Planning Class Schedule for 2014! 2013 was a year of abundant classes and adventures for my work at Return to Nature. I’m currently planning the schedule for the 2014 class season. I am seeking to symbiotize with people and organizations who run and collaborate with. This includes yoga to community centers, health food stores, farmers markets and farms, gardening organizations, homesteads and back yards, and any others who are interested in learning these skills. All classes I teach are community organized, and a focal point for feeding back to community gatherings, resource sharing, and re-skilling. Anyone who is open to host or help organize workshops please be in touch. Also, I am looking to expand the Return to Nature team by asking for people to help post flyers, help organize classes, and help with further promotional work, funding opportunities, and/or video editing. If you are able or willing to help with this, please be in touch. 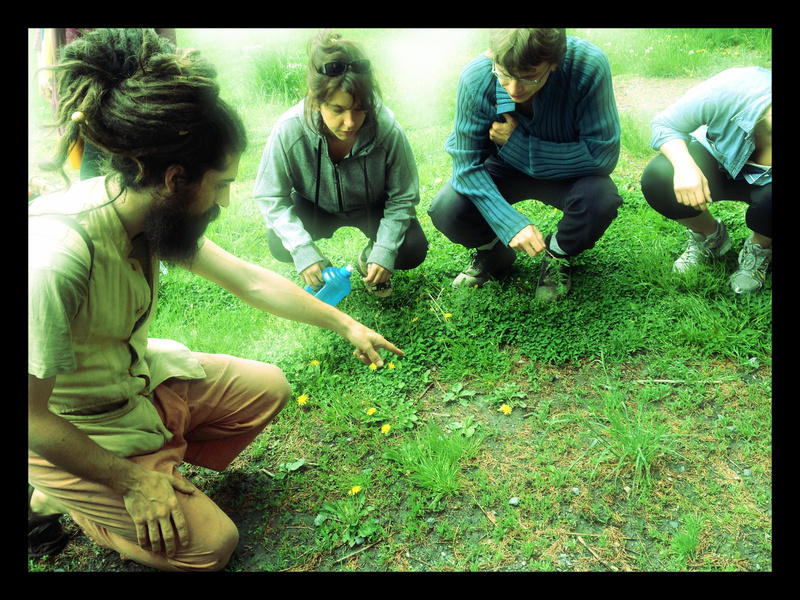 Dan Farella is a Forager, Herbalist, and Musician dedicated to working with Nature to further the healing of the connection between the planet and the people. Dan teaches classes through Return to Nature (http://returntonature.us), which provides workshops in foraging, herbalism, making medicinal preparations from herbs, Fermentation classes, thriving in nature, as well as gives nutrition and health consultations, mentorships, and group or private in-home custom herbalism classes.